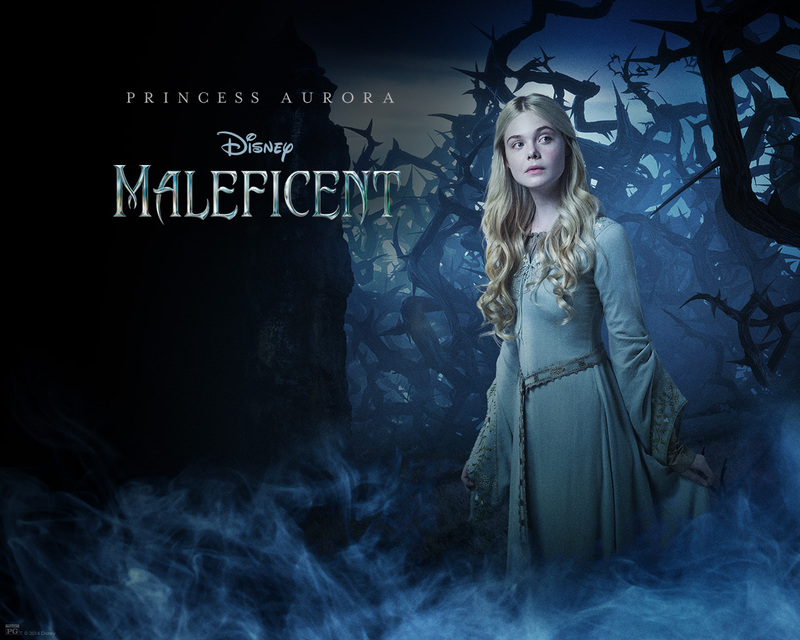 I’m a fan of Maleficent, but I have to treat this as a movie so… First, I’m very glad that they made a movie about Maleficent. I hope they would make one about Ursula, that would be awesome. Back to the movie, the first thing you will notice is the amazing graphics and forest design. Also the verity of creatures living in The Moors. 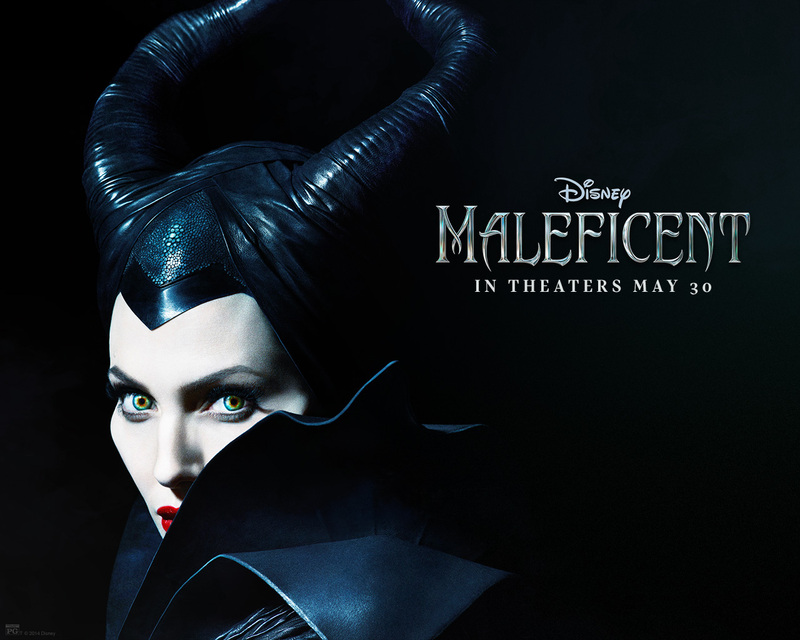 The second thing you’ll notice is how beautiful Angelina is as Maleficent. Then Aurora is born and you wouldn’t be able to ignore the babies cuteness. Probably halfway through the movie you’ll realize that no one had a decent conversion up until this point but who cares. The good fairies are funny.